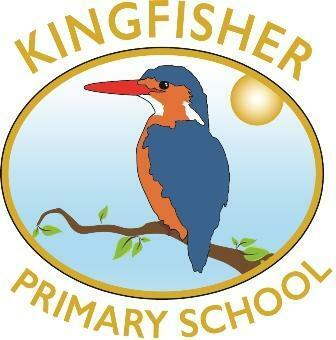 Kingfisher Primary School opened in September 2016 (based in the grounds of Huish Primary School). The school moved to its purpose built premises in September 2018. The school currently has a Reception class, Year 1 class and Year 2 class but will grow into a 14 class school for children aged 4 - 11 years. The school is also home to Little Kingfishers Day Nursery.